In Montana, and especially in Glacier National Park seasons are short with an incredible variety of scenery and wildlife to experience. 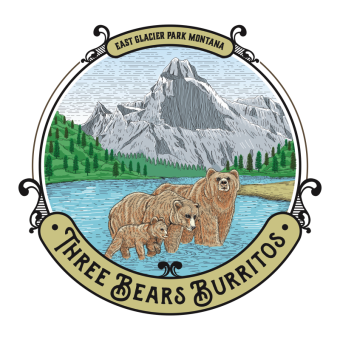 Through my experience as a business owner and avid outdoor enthusiast it dawned on me that the East Glacier area could use a quality establishment serving people wanting to get into the outdoors as quickly as possible. 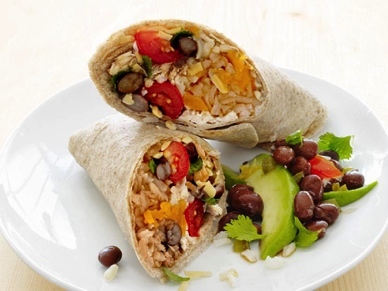 Burritos are quick, portable, satisfying and can easily cater to the carnivore as well as the healthier crowd including offerings for Vegans, Vegetarians and people avoiding gluten in their diets. We use the freshest ingredients available and can customize the meal so everyone in your party can get what they want and get back to your Glacier Adventure.